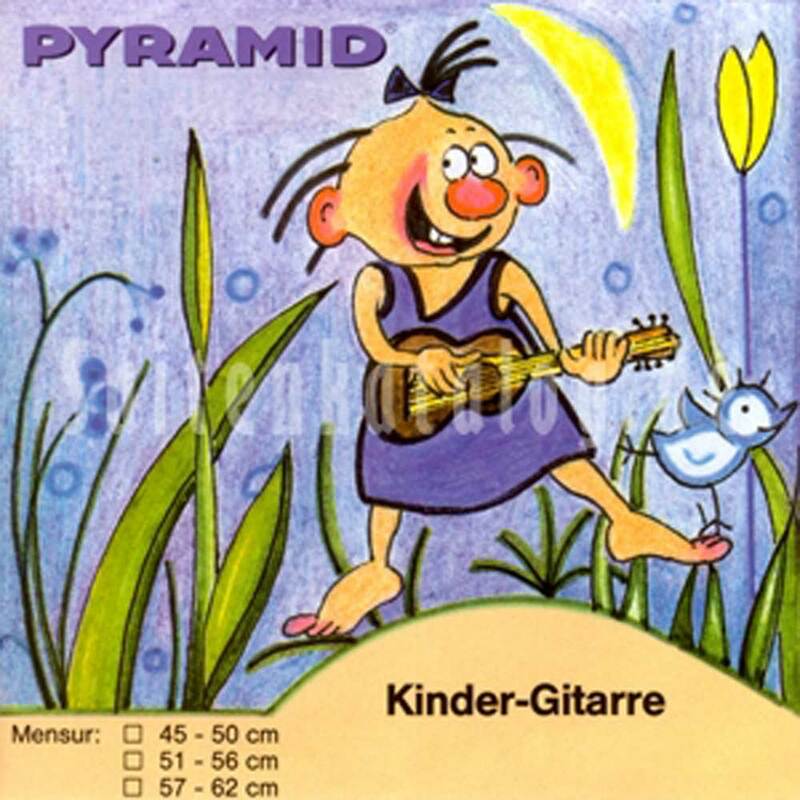 These strings have been developed specially for children and smaller size guitars. The right tensile force must be chosen for each vibrating lenght to ensure good sound and ease of playing. We design and manufacture them specially to aid the beginner in his early. more difficult time of learning to play the guitar. You will be surprised by the good sound of these strings despite of their smaller vibrating length.